Going through a divorce is never easy. From dividing assets to creating a parenting plan, you need to make numerous important decisions. But you don’t need to do it alone—the Winfrey Law Firm, PLLC is here to help. 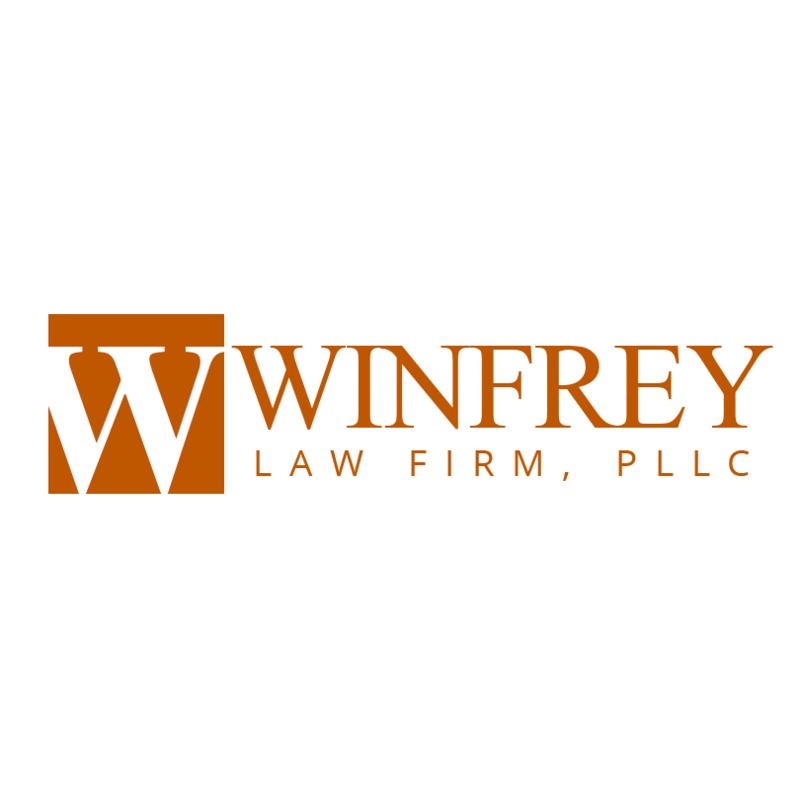 Residents of the Cypress, TX area rely on us to simplify family law issues. Whether you need a qualified family lawyer to change your visitation schedule or file for divorce, you can turn to us for effective legal guidance. Go to the Family Law page now to learn more about our services.